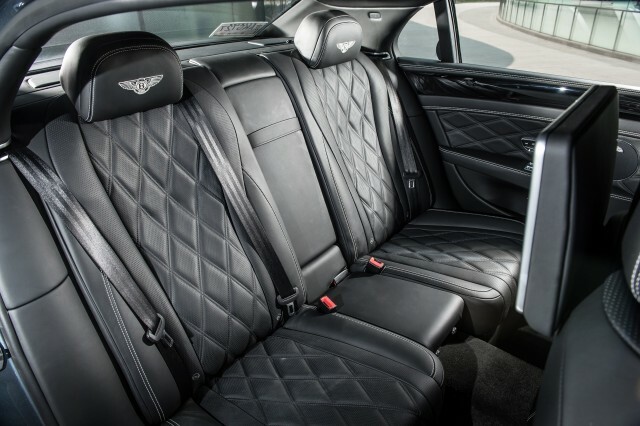 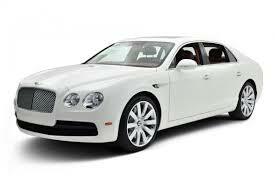 The Bentley Flying Spur is the epitome of luxury. 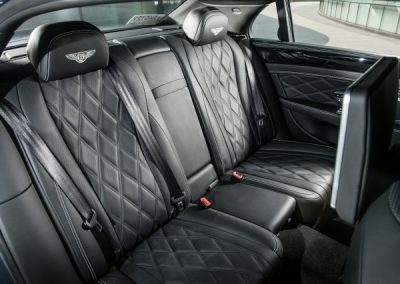 For anyone who wishes to be chauffeured in style and arrive to any destination in style, the Bentley Flying Spur will not fail to give that impression. 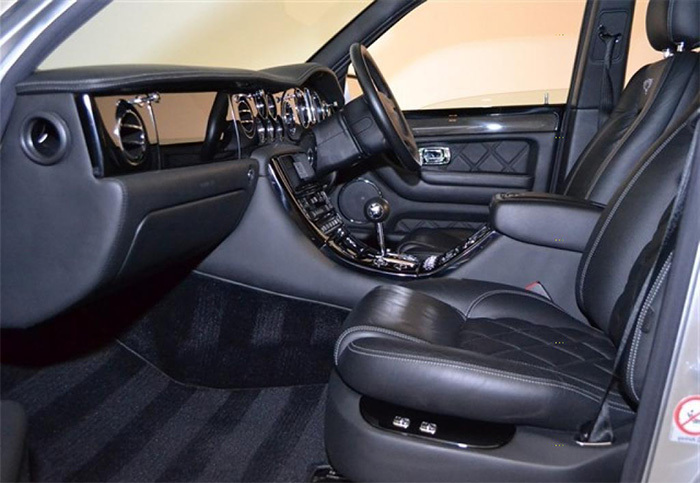 With plenty of room and an exquisite interior it is our finest vehicle on offer at ADL.